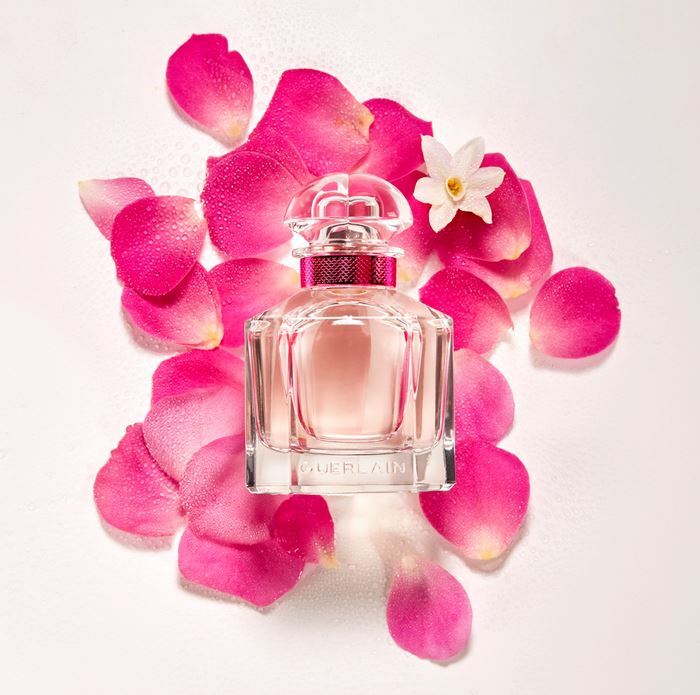 Although different from the original Mon Guerlain fragrance, Bloom Of Rose still holds the unmistakable Guerlain brand DNA within it. 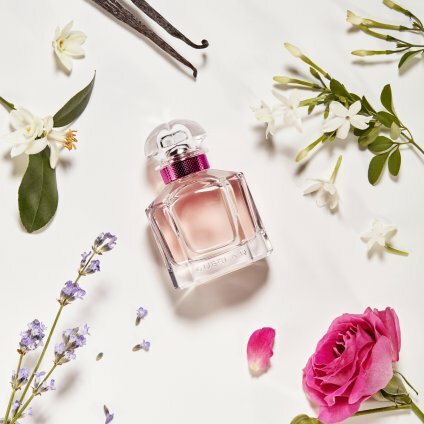 Therefore, we believe this fragrance will not only make a great addition to a Guerlain veterans collection, but it is also different enough that new customers and people whom have not been able to find a Guerlain fragrance in the past which suits them should also give this scent a try. This amazing fragrance fits a plethora of differing age ranges and has notes that appeal to a number of different demographics, hence this versatility also means it transitions amazingly from day to night and can be worn at a number of different occasions. The white floral aspect could also lend itself to this parfum being a wonderful spring/summer bridal fragrance. Don’t just take our word for it, pop into one of our stores Truro or Falmouth and try for yourself.